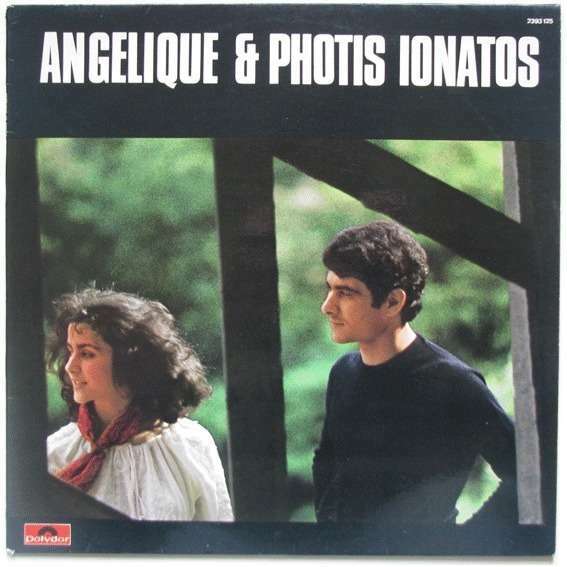 Original French press for this Angélique et Photis IONATOS Greek Duo Folk Pop LP (1975). 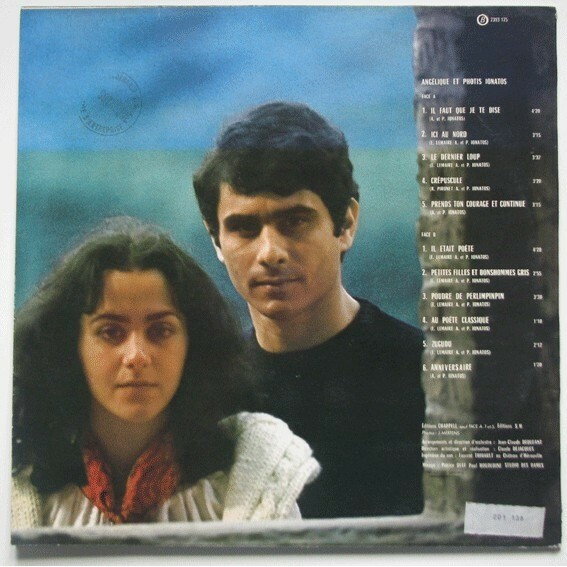 Cover is VG++ / EX-. Record play between VG+ / VG++.